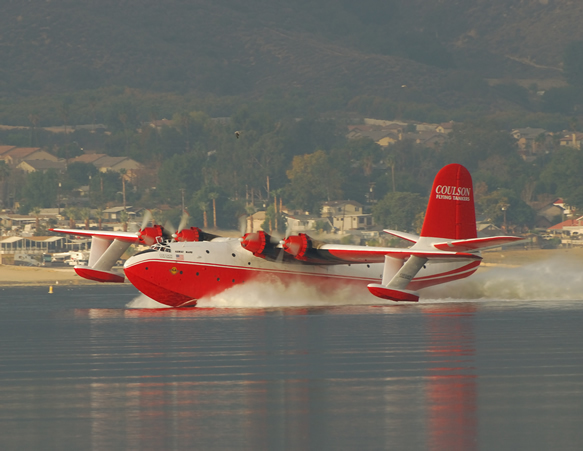 Drop off and see the the World's Largest Flying Boats Ever Flown. 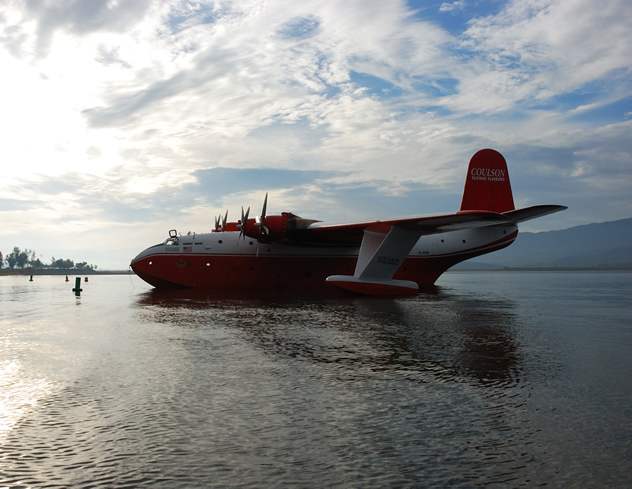 Of the five Martin Mars originally built, only these two remain. 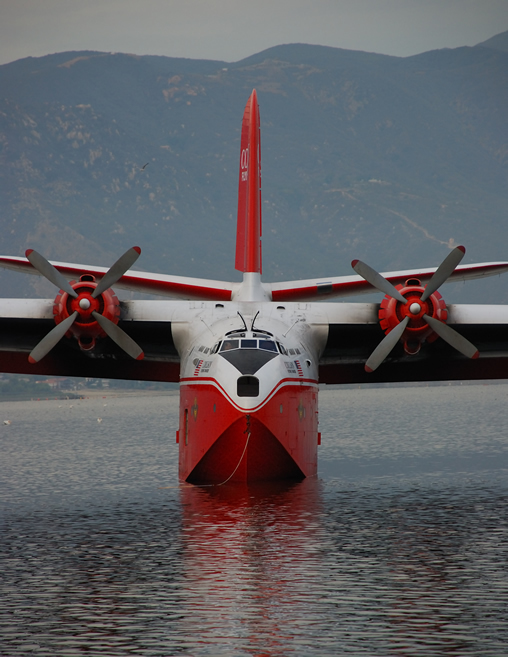 They were converted to water bombers in 1960 by a consortium of five BC timber companies. 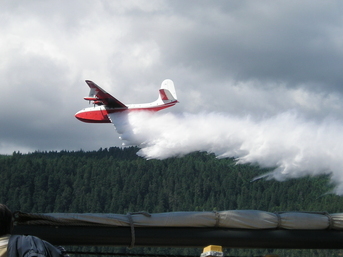 Since 1960 these aircraft have operated out of beautiful Sproat Lake, Port Alberni, BC, fighting over 4,000 wildfires and dropping an impressive 7,200 gallons per load.